Join a community, find a place of belonging, and be part of a team making a difference in the world. Set in the pristine Ossipee Mountains of New Hampshire, alongside the crystal clear waters of Dan Hole Pond, Merrowvista exists as a place apart. 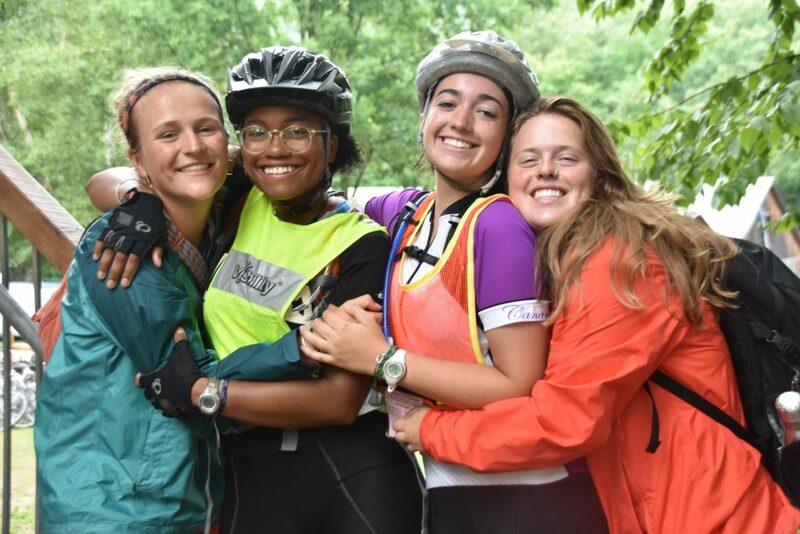 Step away from the fast-paced world this summer, and join our rich community of over 500 campers and 100 staff from around the world. Scroll down to learn about the different roles available this summer, or to apply. If you have any questions, please contact us. Live, eat, and sleep with villages of campers during their stay at Merrowvista. 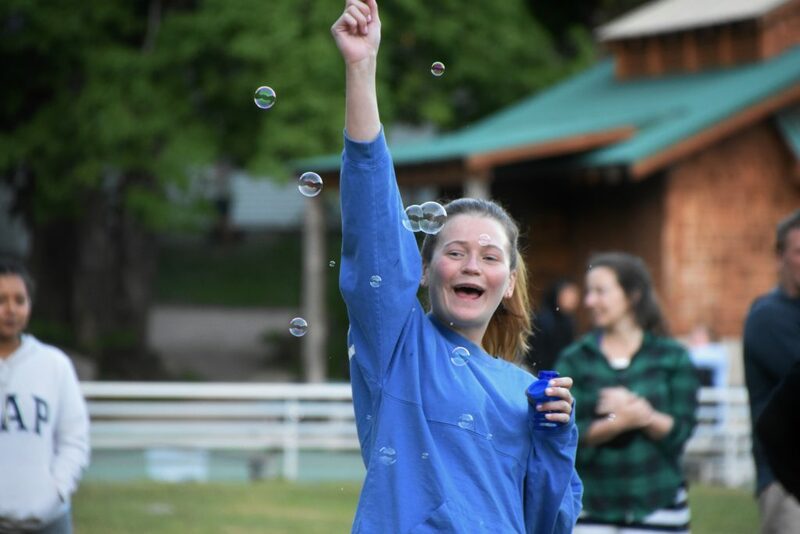 Create a supportive environment where campers adjust to life at camp and learn to thrive. Inspire high-school aged campers to develop their best selves through outdoor adventure activities. Lead biking, hiking, and canoeing trips throughout northern New England and Nova Scotia. Support the food, equipment, and transportation needs of out-camping trips. 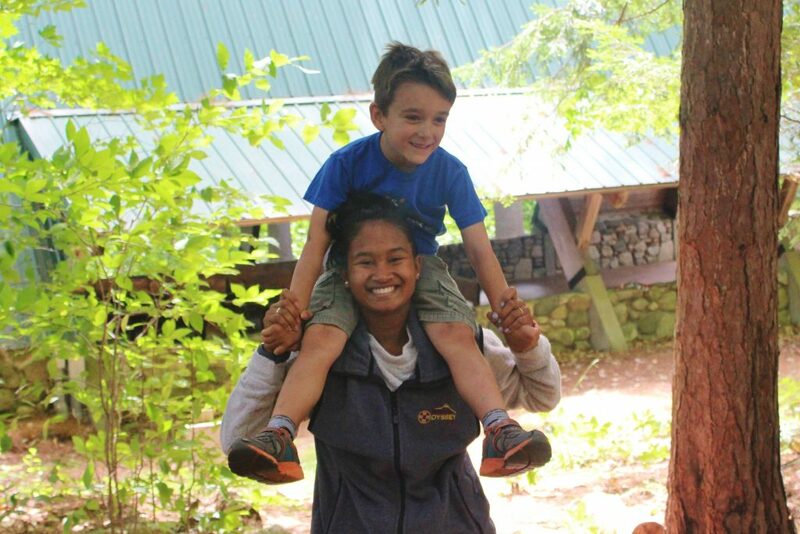 Educate and build relationships with campers as they transition into and out of their trips. Choose a specific area of expertise, including: Arts and Crafts, Climbing, Waterfront, Sailing, and Child Care. 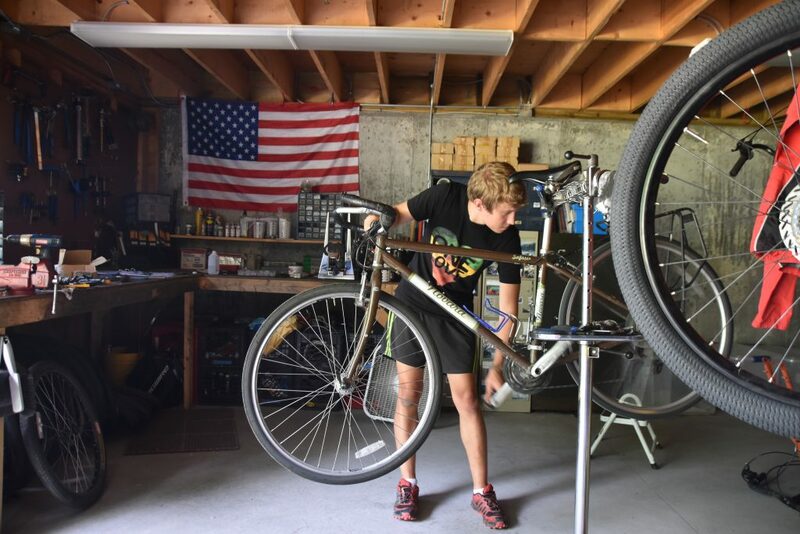 Utilize your passion for specific activities while educating and building relationships with campers. Ensure the safety and well-being of each camper. Provide first aid care and support. Create a safe, healthy, clean, and welcoming environment here at Merrowvista, for all to enjoy. Provide administrative support for campers, staff, and parents. 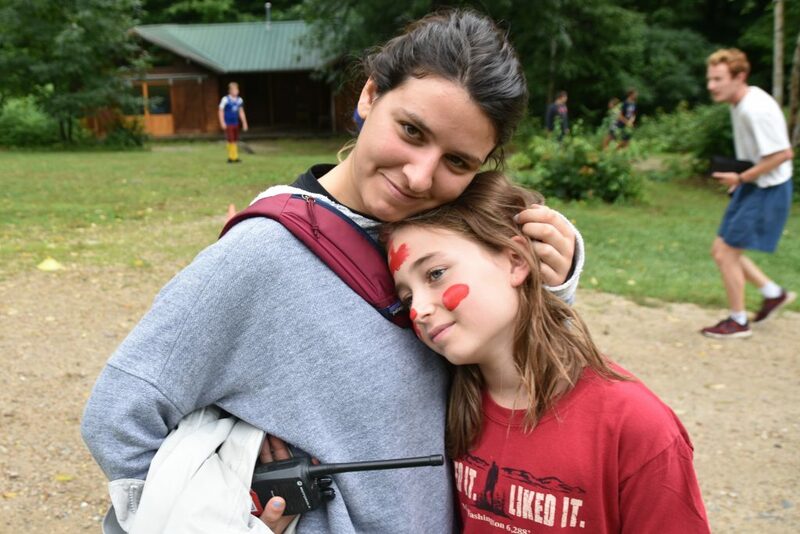 Connect parents with what is going on at camp through customer service and visual media. Transition onto the staff team by taking on a range of responsibilities. Broaden your skill-set as a youth development professional. WHAT DO THE HOUSING ARRANGEMENTS LOOK LIKE? All our staff live on-site during the summer season. Our staff housing facilities range from rustic cabins to lodge-style rooms. 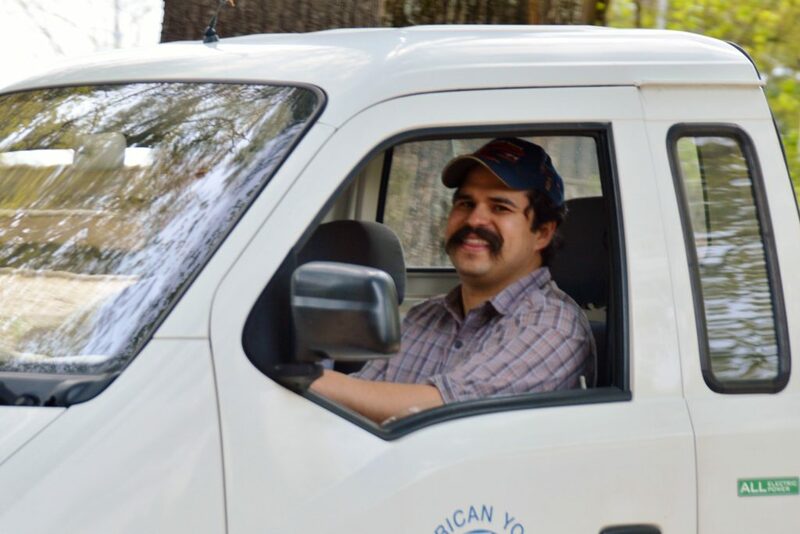 Staff that are assigned to a village (Village Leaders, Four Trails Leaders, and sometimes Rhyolites) are expected to sleep in cabins with the campers. We have a range of camper cabins, some more remote and rustic than others. All cabins have trail access to bathroom facilities. I’VE NEVER BEEN TO CAMP BEFORE. IS THAT OKAY? YES! We welcome anyone who is new to the Merrowvista community, and are excited to benefit from new perspectives. 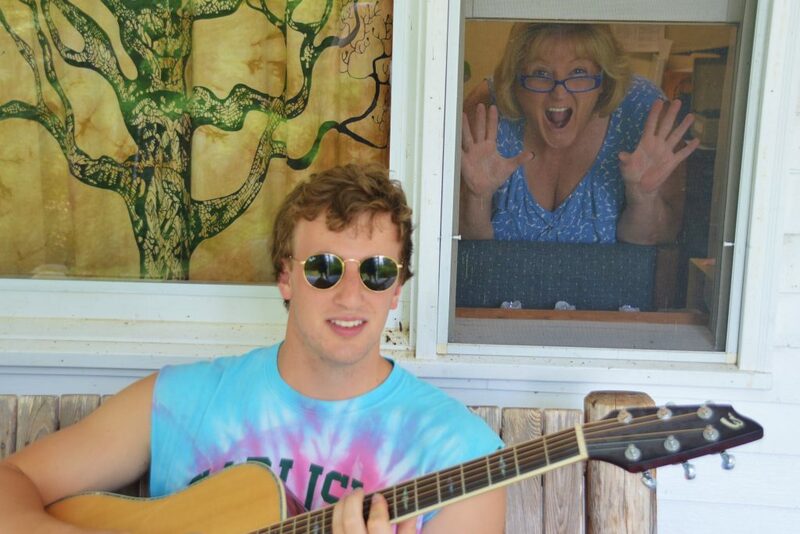 It is not uncommon for staff to be experiencing camp and Merrowvista for the very first time. 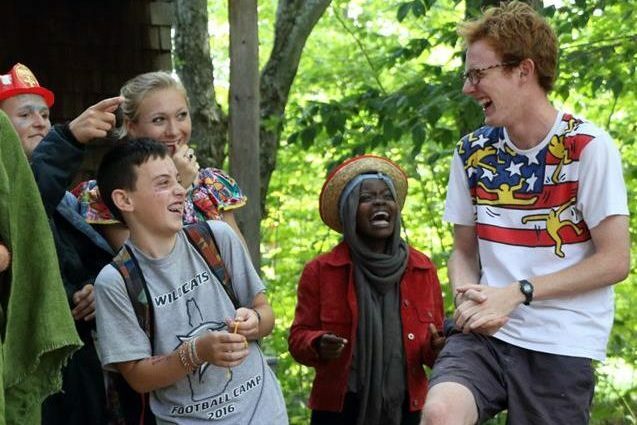 All staff should be open to new experiences and ways of operating when they come to Merrowvista, especially if this is their first time at Merrowvista or at a summer camp in general. Merrowvista is able to work with a variety of dietary needs and allergies. At each meal, we will provide dairy free, gluten free, vegetarian, and vegan options. Merrowvista is peanut and tree nut aware and will not serve anything with those products in it. Some snacks and desserts may be created in a facility that uses peanuts or tree nuts, and safe alternatives will be offered when those are the general option. I DON’T HAVE A CAR. HOW DO I GET TO CAMP? Merrowvista will pick up staff on specific days from local airports and bus stations. If you do not have a car and are interested in using public transportation to get to camp, you can talk to your supervisor about what options are available to you. IS FOOD AND HOUSING PROVIDED? Yes, food and housing will be provided throughout the entirety of your employment with Merrowvista.